Material: Cotton, Polyester, Linen, etc. 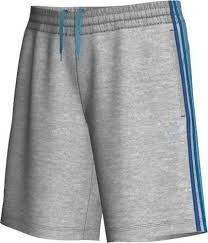 In order to complete the requirements of our customers, we are providing a huge range of Men's Cotton Short. This Men's Cotton Short is shrink resistant due to which it is highly appreciated in the market. Eye catching colour and various patterns are available with us.